On Boxing Day 2004, travel writer John Maddocks woke to his partner Cheryl’s’ screams; “a noise that sounded like a jet engine,” and a massive wall of water heading straight for their beachside cabana on the south coast of Sri Lanka. 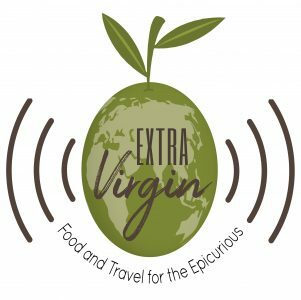 In this episode of ExtraVirgin, we talk to John about how they survived the world’s worst tsunami, the post traumatic stress that followed and the catharsis he found in writing about the experience. You can buy John’s book “Against the odds- Surviving the World’s Worst Tsunami and Overcoming Trauma” here. Next Post Thinking of Becoming a Vegan? You’ll Want to Listen to This First.